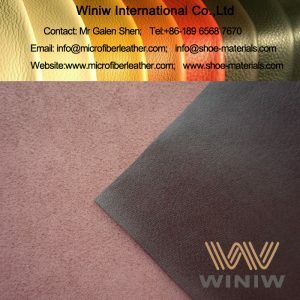 Leather Substitute for Leather Goods, Bags, Handbags, Suitcase, etc. 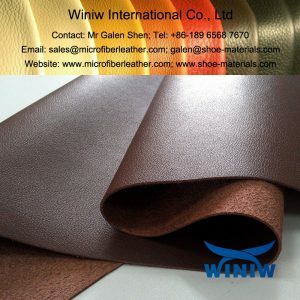 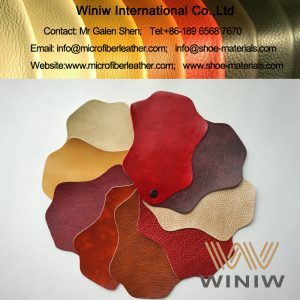 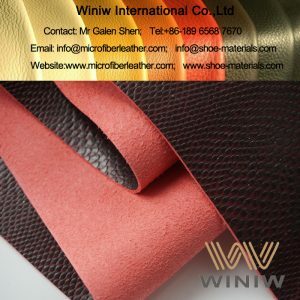 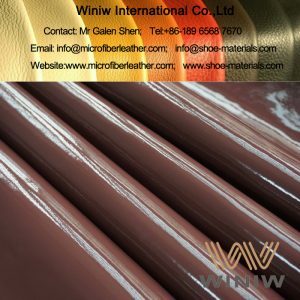 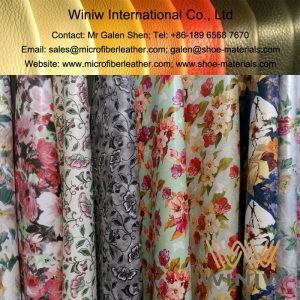 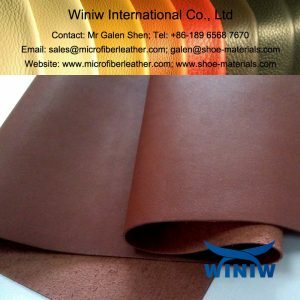 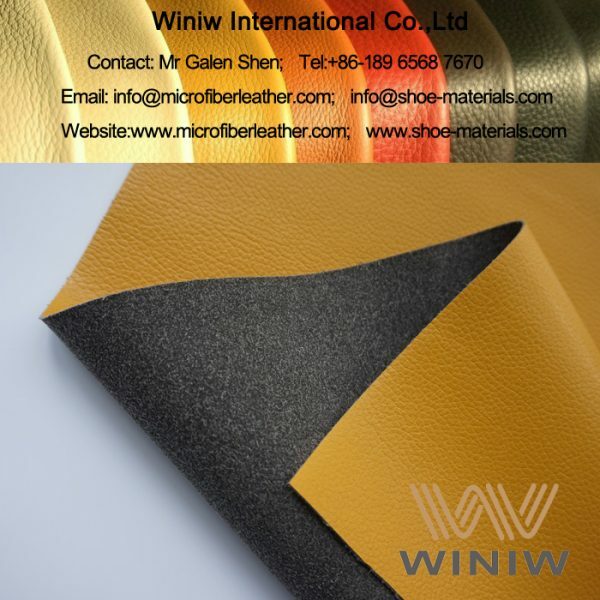 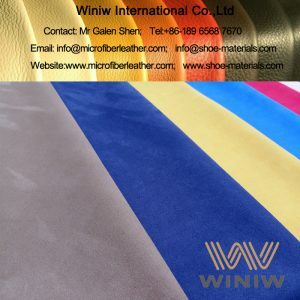 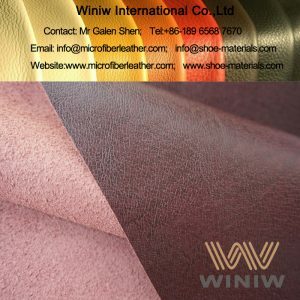 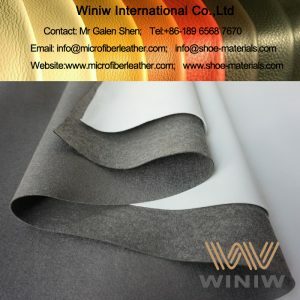 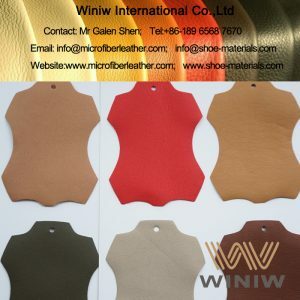 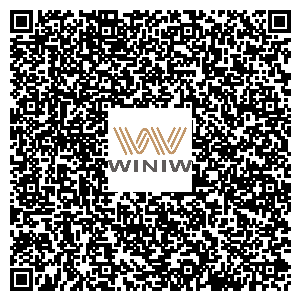 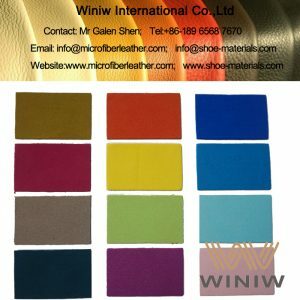 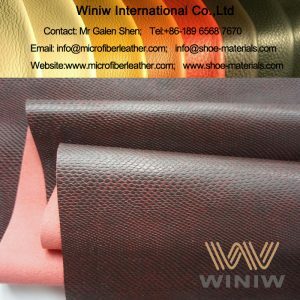 The best Leather Substitute for Leather Goods, Bags, Handbags, Suitcase, Purse, Belts – WINIWmicrofiber synthetic leather! 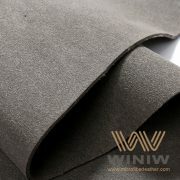 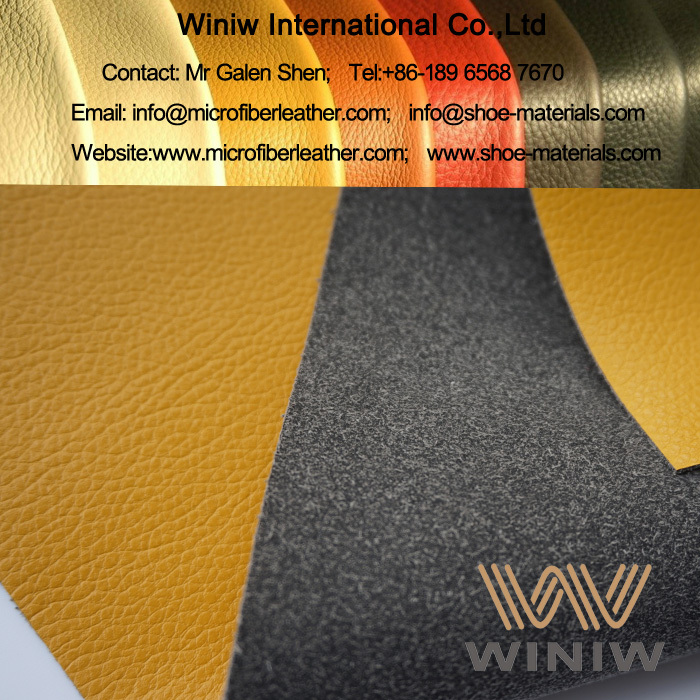 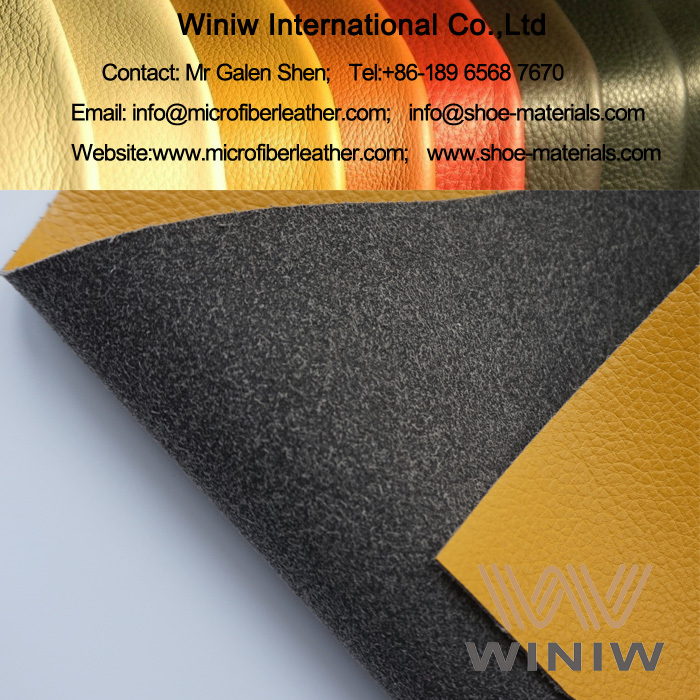 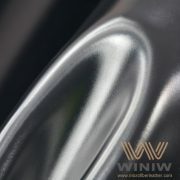 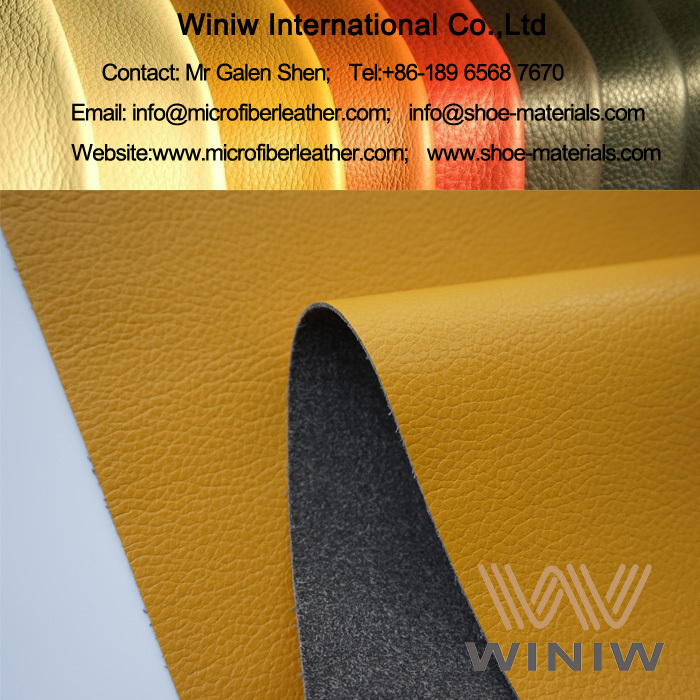 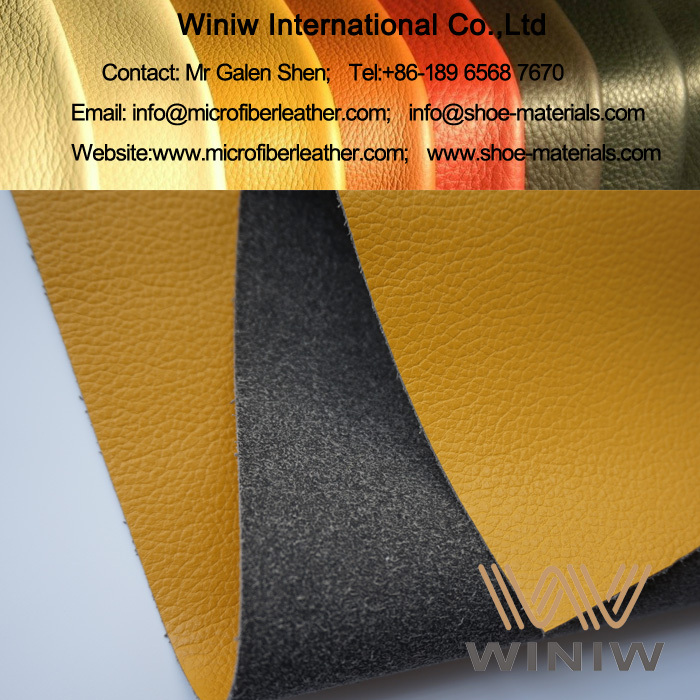 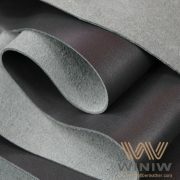 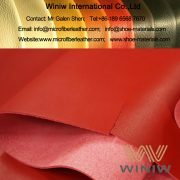 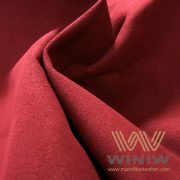 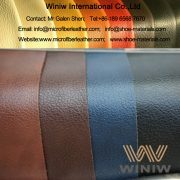 WINIW microfiber synthetic leather is the best leather substitute material and leather alternative material! 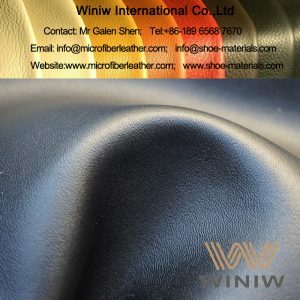 Same looks as leather, luxurious feel, excellent durability, even better physical & chemical properties than leather, is the best vegan leather and the optimal leather substitute, can replace leather perfectly!